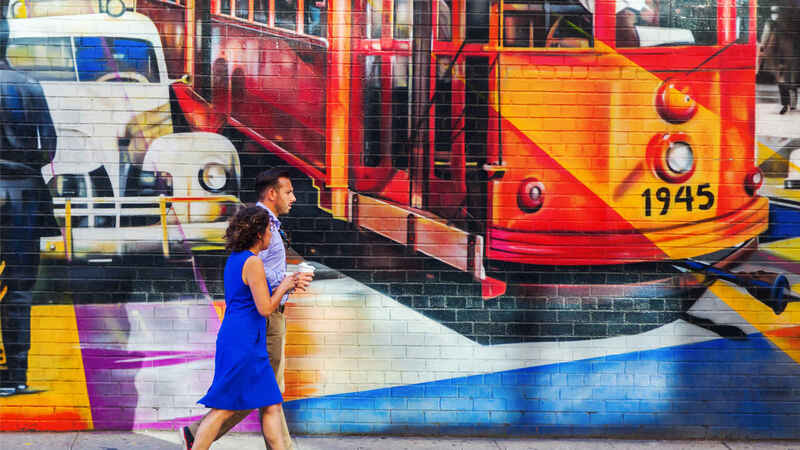 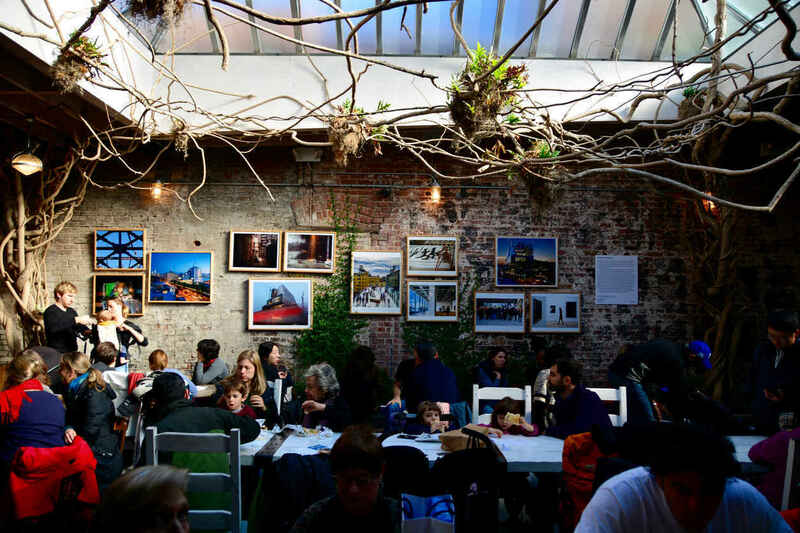 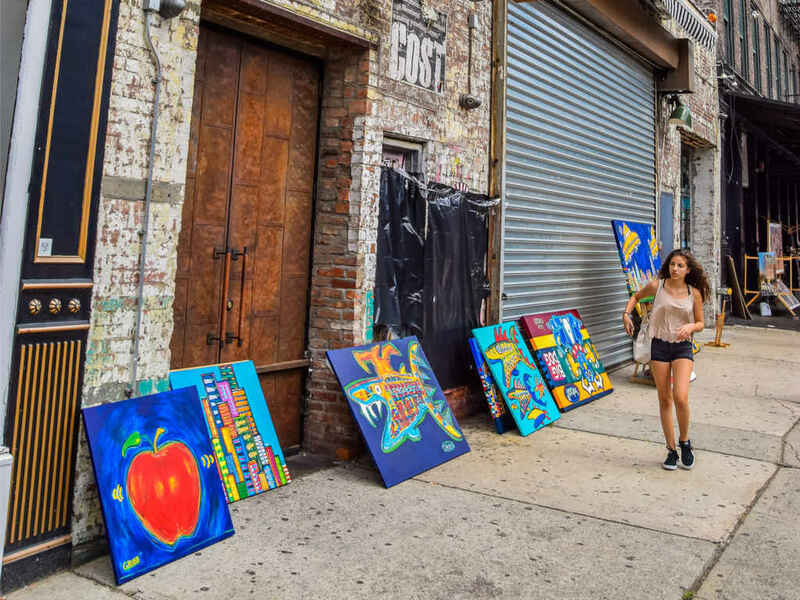 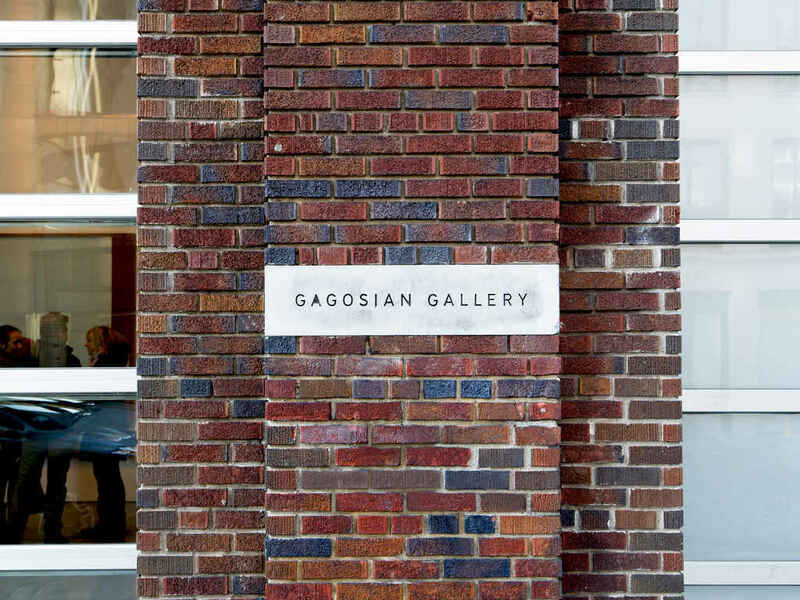 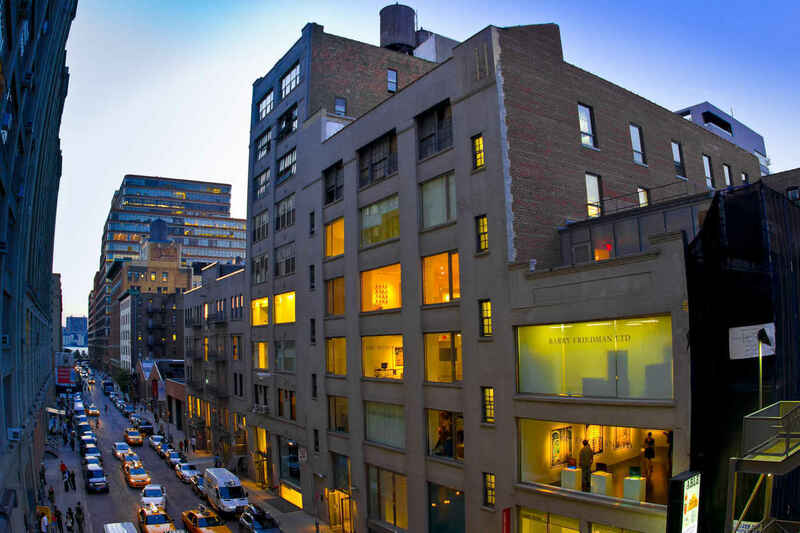 Chelsea is the center of New York’s art scene with hundreds of galleries and studios located in the neighborhood and murals gracing the walls of many buildings. 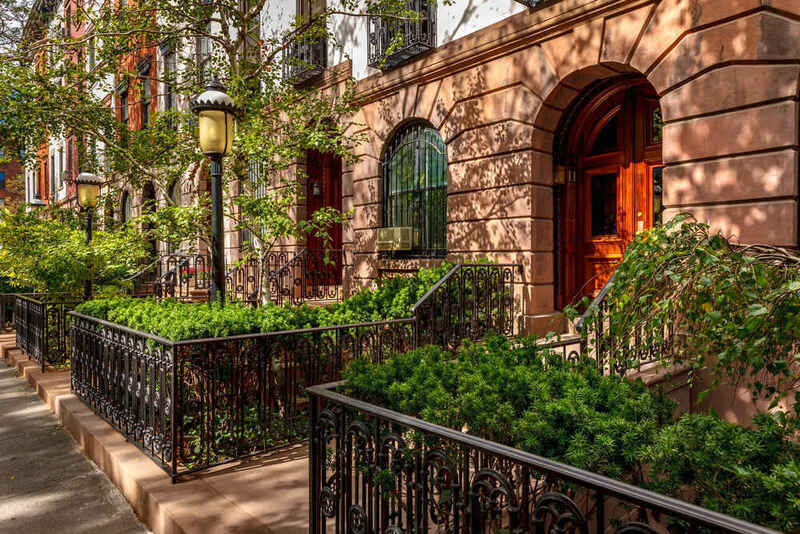 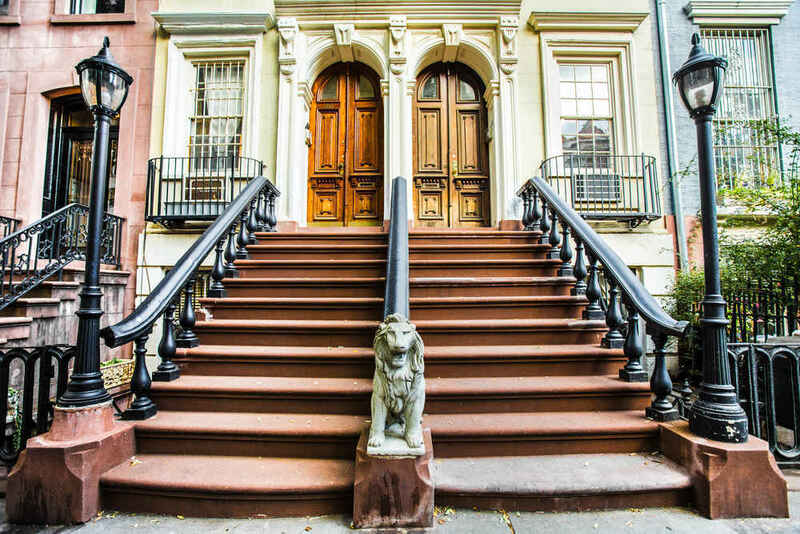 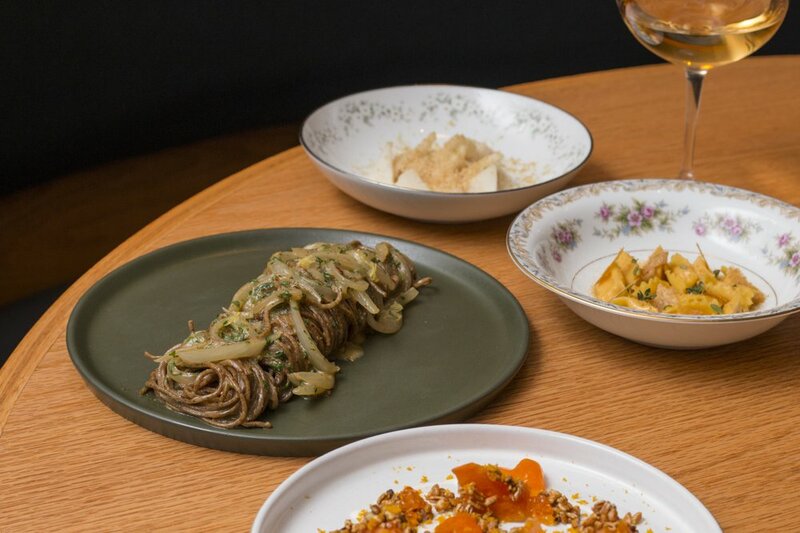 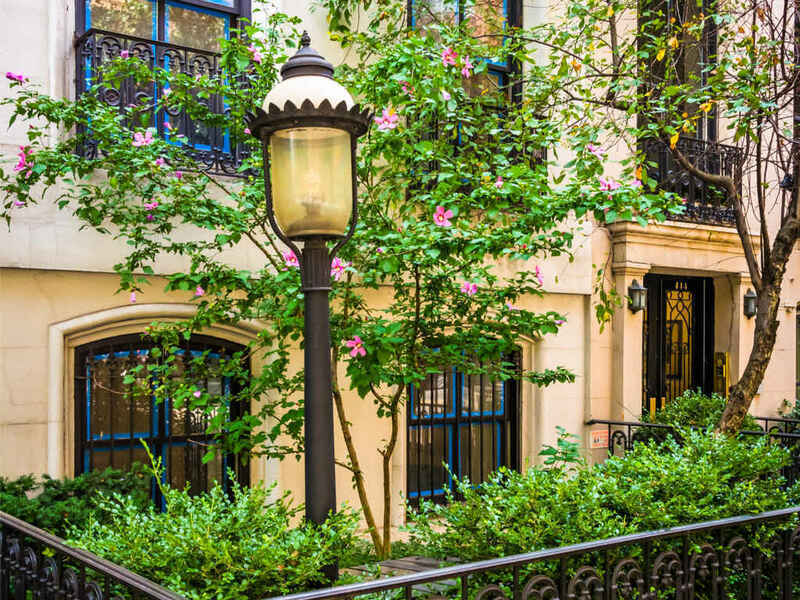 You’ll find tree-lined streets and spectacular townhouses and brownstones in Chelsea, especially in the southern portion of the neighborhood, below 23rd street. 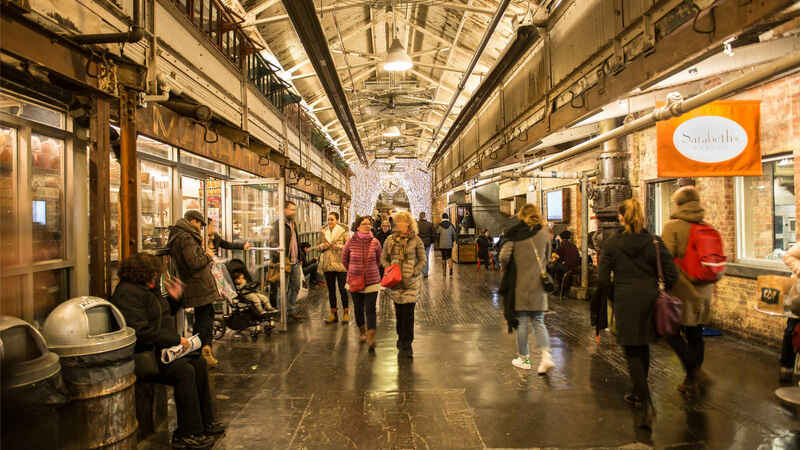 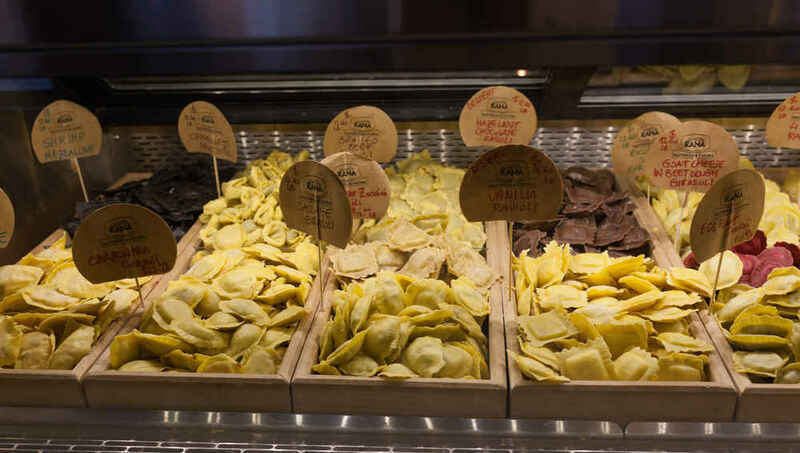 Chelsea Market is a massive gourmet mini-mall and food hall that spans an entire city block and is sure to excite your taste buds. 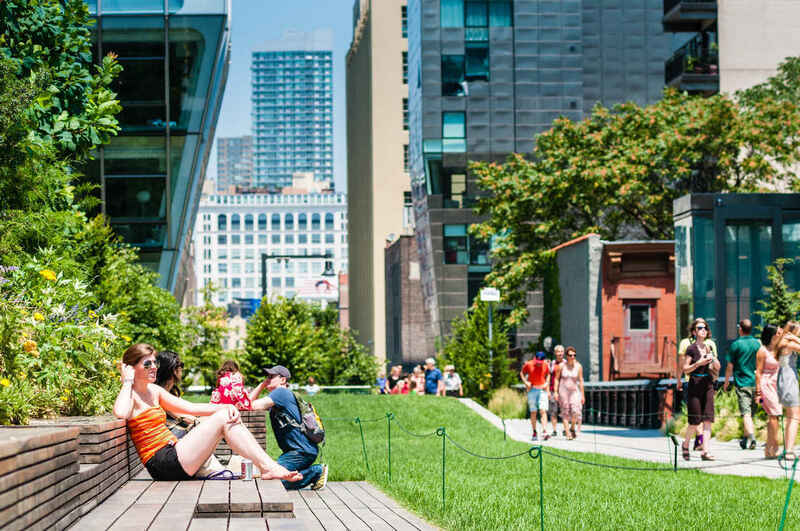 The High Line is a park built on an old elevated railroad and is a popular destination for anyone looking to relax. 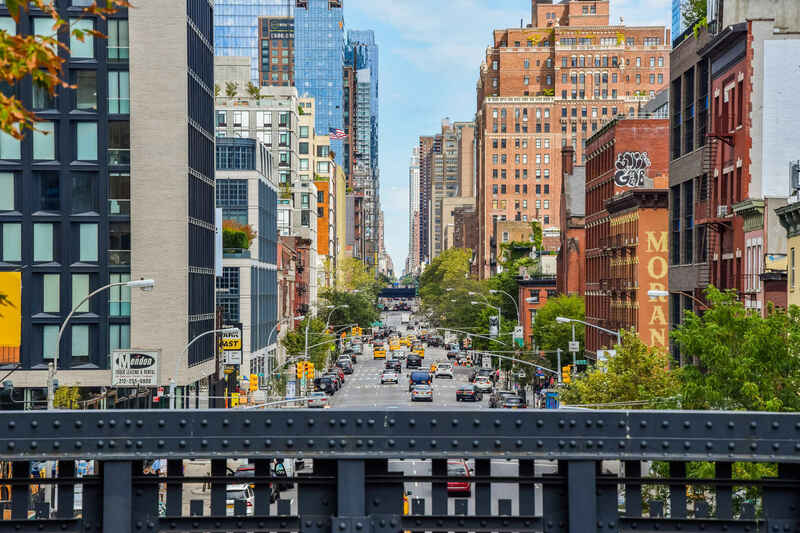 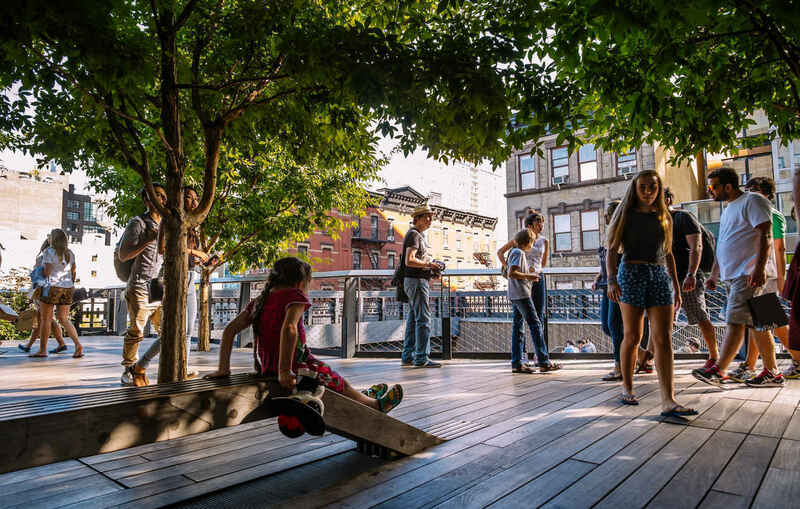 You’ll find the High Line in West Chelsea, running along 10th Ave from Gansevoort Street to just below 34th Street. 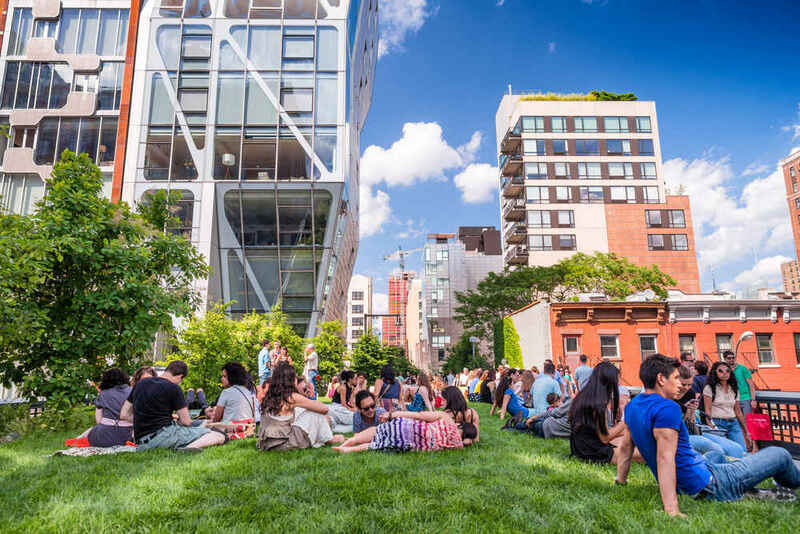 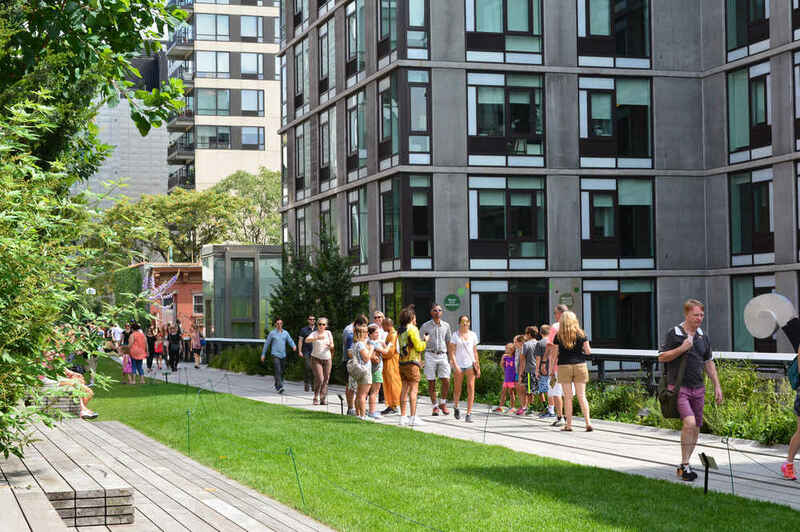 Interest in The High Line and surrounding area has spawned a residential building boom in recent years. 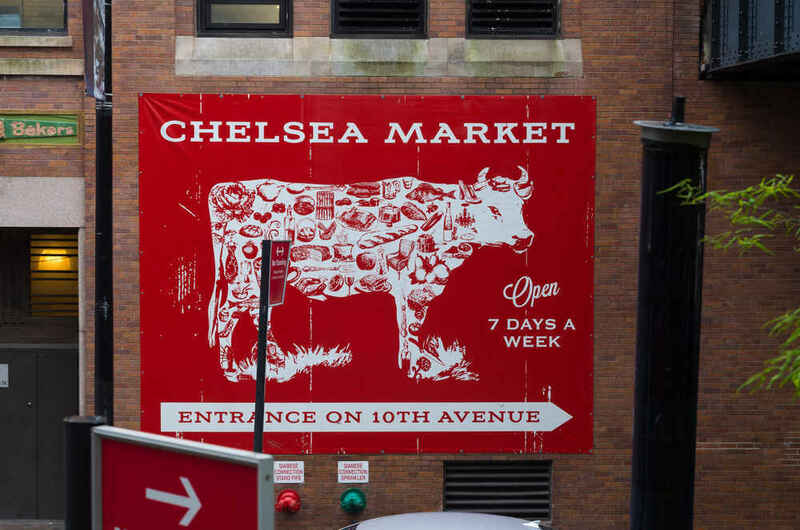 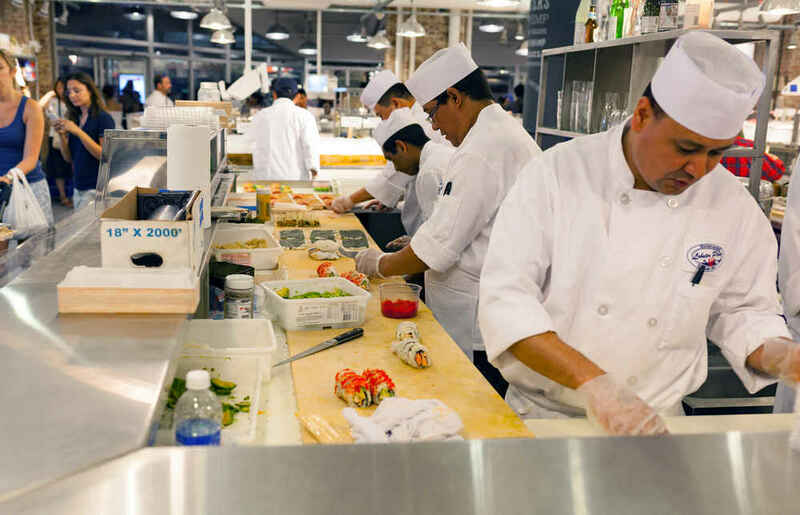 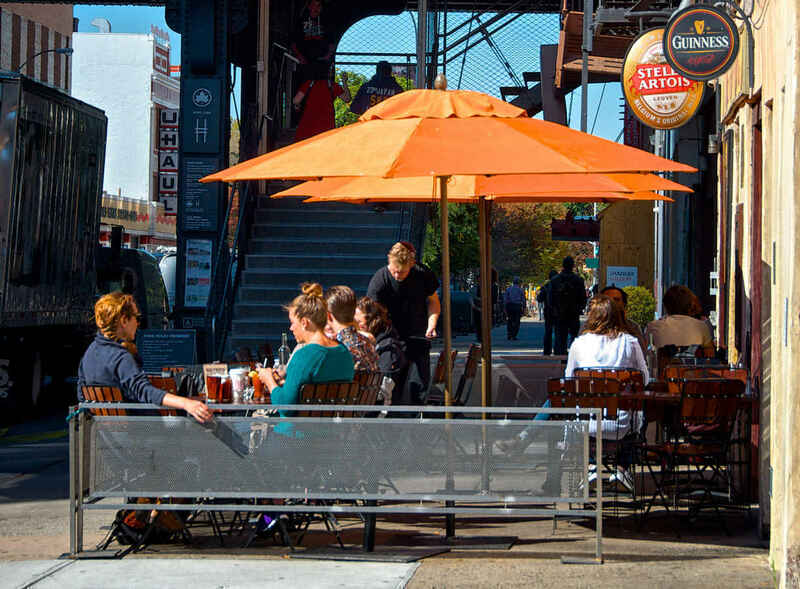 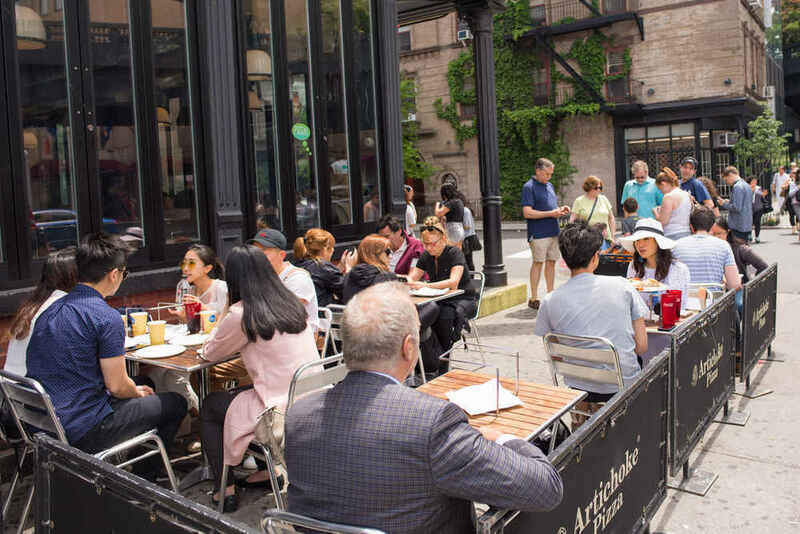 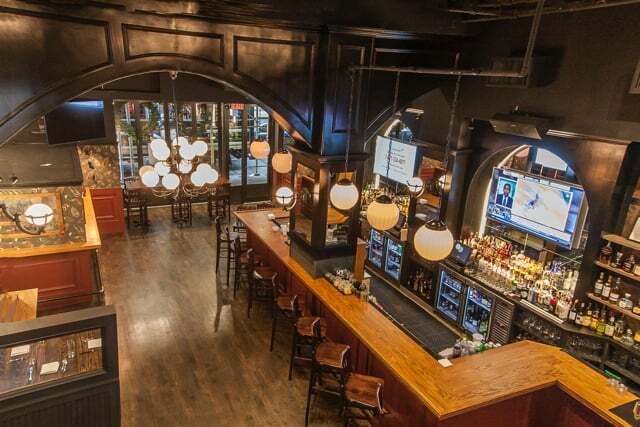 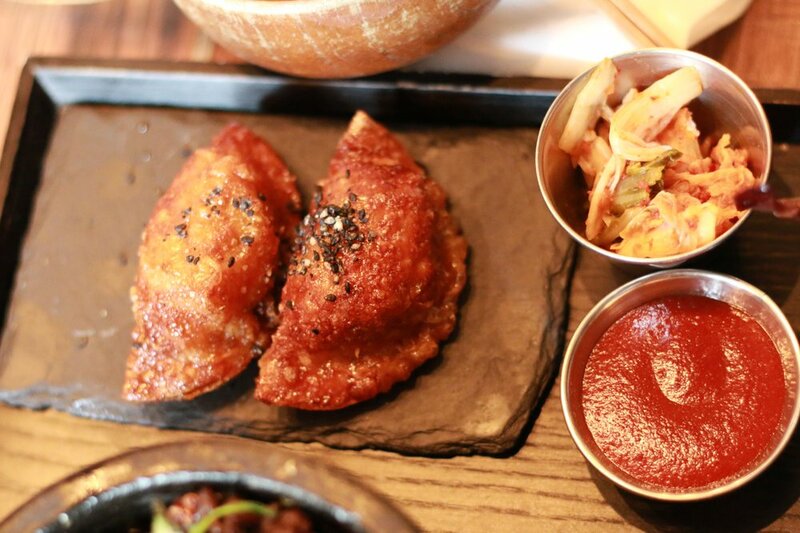 With many great bars, lounges and restaurants as well as its proximity to the Meatpacking District, Chelsea offers a fantastic social scene with great nightlife.